Weekend engineer needed urgently? We’ve got your back! 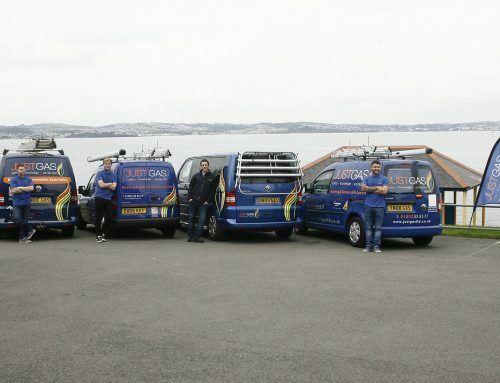 Here at Just Gas we have an engineer on call out hours not only on weekday evenings but also all through the weekend! All you have to do is call our office number and it will give you the engineer call out number! We also have Graham doing a quote in Torquay And Sam doing servicing and call outs.